Oakland A's closer Blake Treinen wasn't always a star. In fact, there's a story about one university denying him from even trying out! 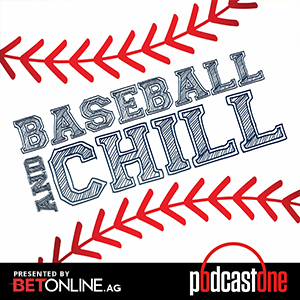 Now he's an All-Star pitcher talking about the A+ chemistry in the A's clubhouse and even explains the trophy husband bod mentality Head over to BetOnline.AG and use promo code PODCAST1 to receive a 50% sign up bonus.